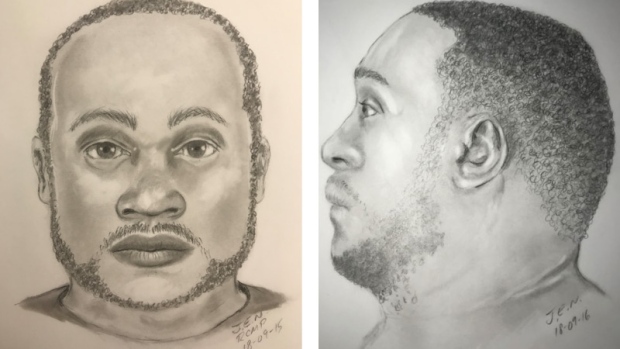 Police are asking the public's help in identifying a man who was found dead in Strathcona County. Police are seeking the public’s assistance in identifying a man who was found dead east of Edmonton last week. 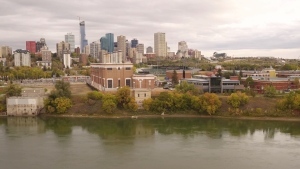 The body was found in an industrial area in rural Strathcona County on September 13 around 5 a.m.
Police launched a death investigation and conducted an autopsy, but said further examinations by the Office of the Chief Medical Examiner are needed. weighing 108 kg (238 lbs). Police have also identified and contacted the registered owner of a white cube van that is believed to be connected to the investigation. However, RCMP would like the public to share if they saw the van in their neighbourhoods or travels between September 11 and 13. 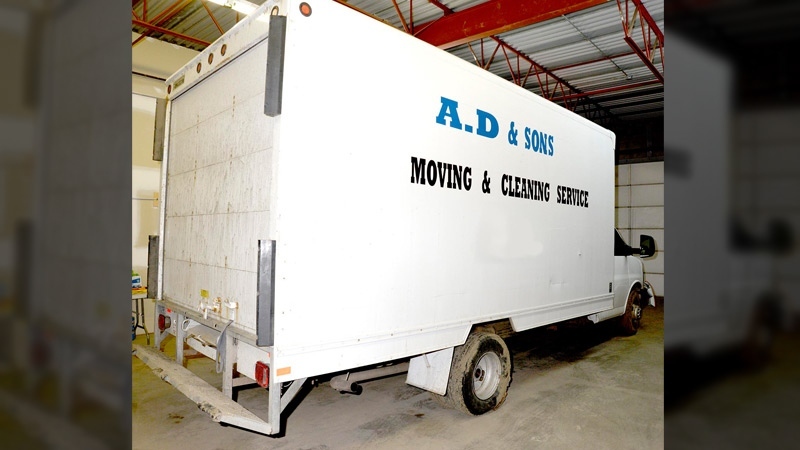 The van’s body and trailer are white and feature a side decal that reads “A.D & Sons” in blue and “Moving & Cleaning Service” in black. 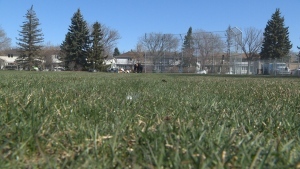 Anyone with information related to the deceased or vehicle are asked to contact Strathcona County RCMP at 780-467-7741, or Crime Stoppers at 1-800-222-8477 and www.tipsubmit.com. Police are asking the public to share information on the pictured van if they saw it in their neighbourhoods or during their travels between September 11 and 13.